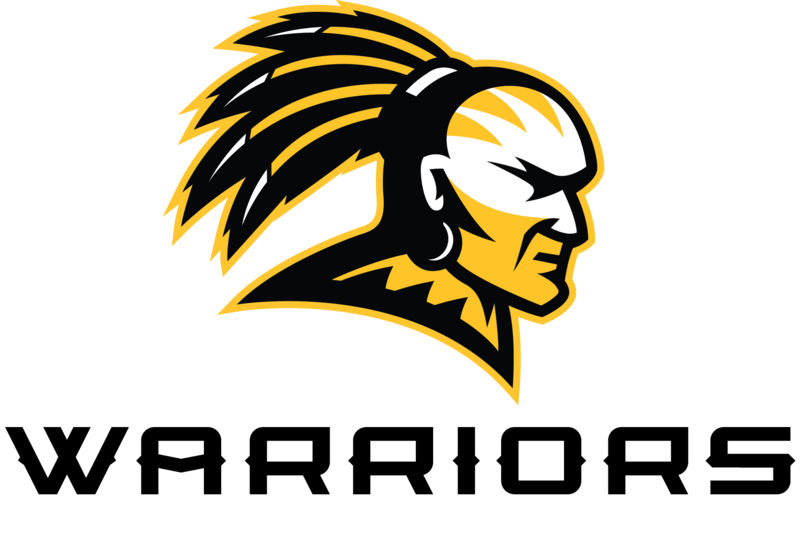 The Oak Grove High School PTO raises about $13,000.00 per year. All of the money is given back to the school. We sell parking passes to high school home football games and we make money when Oak Grove car tags are renewed.